The London Peer Group is aiming to focus on raising awareness of the Service Standard across the individual 32 boroughs of London, through a series of TeaCamps. Unboxed is supporting the London Peer Group by providing sponsorship and support. It’s my first week here at Unboxed and what better way to start than with an appointment to indulge in tea and cake and some good conversation. I’m in the basement of the Draft House Tower Bridge for the fourth LocalGov Digital London Peer Group TeaCamp; a regular opportunity for people working or interested in local government to come together to learn more about delivering great local digital services. 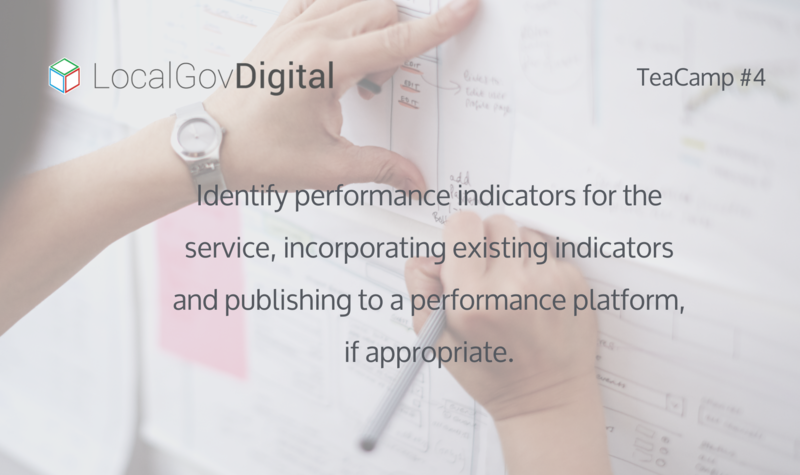 To help us explore this point, we welcome Performance Analysts from Government Digital Service (GDS), Peter Jordan and Vinith Pillai, to the floor. Peter begins this session by introducing an iterative model of performance analysis which puts user needs at the heart of its success. He goes on to explain that knowing what good looks like can help you to decide what to measure and create a baseline for success which can be measured, tested and improved over time. And for teams delivering council services, this is key to making evidence based decisions. But it’s not all about data. Data can tell you what is happening, but not why, which is why it’s also a good idea to blend this with user research, helping you achieve a more holistic view of how a service is performing. 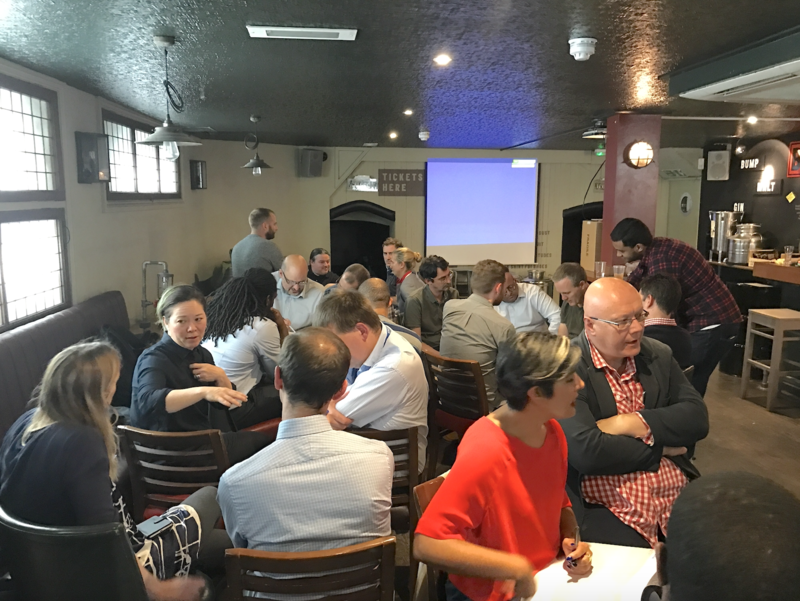 Services range and measures of success differ between each of the groups, but by completing this exercise, we’re now realising that there is definitely one thing in common; we are putting residents at the centre of this process. And if we know what these residents want, then we’re in a much better position to understand how well services are performing. As Vinith concludes; this isn’t the magic answer, but this is certainly making us think about why we’re here. With the principles of a performance model in mind, and a few more cakes consumed, we next welcome David Siddall to the front. David, who used to be the Digital Content Manager at Mayor of London, is here to share how City Hall have developed their performance analytics. Re-launching london.gov.uk in 2015 was the very beginning of this data journey. Although the team were using Google Analytics, the site linked to a number of disparate microsites and platforms, each then with their own set of analytics. With the team’s strategic shift to include more transactional features on the site, there was need to understand how users were using this platform. So what approach did the team take? 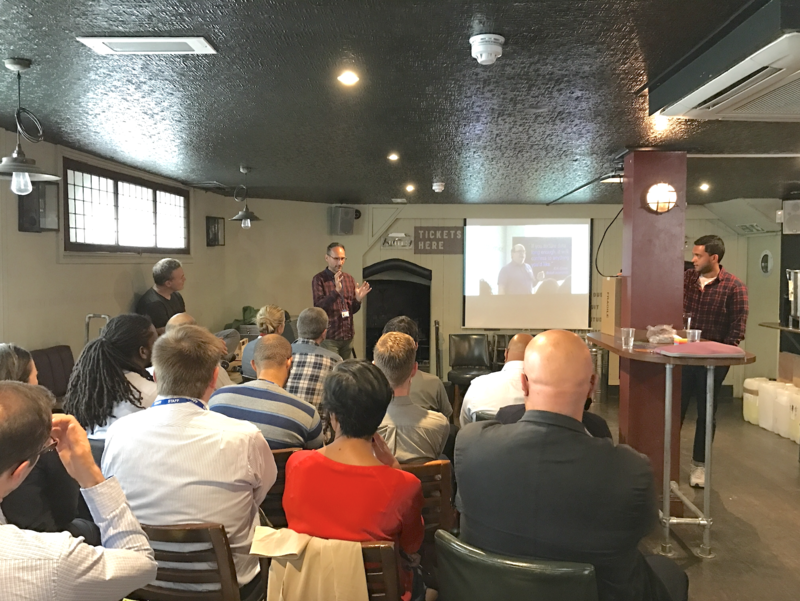 With an ex-GDS Performance Analyst on board, the digital team were upskilled and the rest of the organisation encouraged to get into the culture of data analysis. Working on a part-time basis, this Performance Analyst acted as a mentor, setting out what needed to be implemented by the team going forward. Tag Manager helped the team to produce data on elements that Google Analytics can’t, such as YouTube plays, scroll tracking and form completions. This tool also gave officers the freedom to add marketing and tracking codes to content without the help of a developer. Next, the data was published and shared with senior management stakeholders and the communication team through a monthly internal report. From blending this data with stories of success, the team soon found that they could generate a nice balance of competitive interest from different departments. To date, over 60 team members have been trained through Analytics and Tag Manager masterclasses. 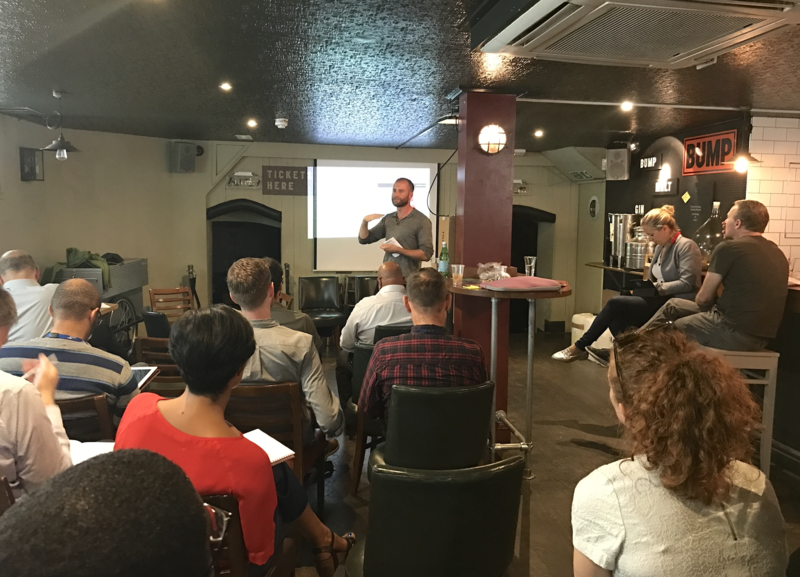 David shares his top tips for the these training sessions: make it fun and show your team just how important your website is. Many officers underestimated how many people look at their area on london.gov.uk, which has now translated into interest in how Analytics can work for them. This is the part that takes time. But, as Natalie concludes, the process of upskilling your internal team creates demand for the service and demonstrated the value of having a full-time digital performance role. It’s a journey. A marathon. Not a sprint. But for the Digital Team at The Greater London Authority, it’s proving to be a successful one. The next TeaCamp is taking place on 20th of October, and will have sessions on “Testing the end-to-end service”. If you’re interesting in attending, please send an email to David Durant at the GLA (david.durant@london.gov.uk) or come and join us in the #london-peer-group channel in the LocalGov Digital Slack.